Tall Poppy Syndrome at Bristol City Council? Tall Poppy Syndrome at Bristol City Council?, originally uploaded by still awake. 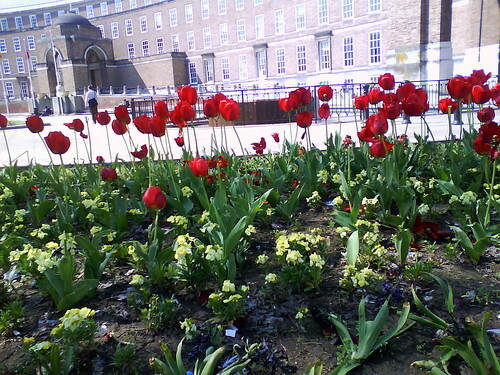 This entry was posted in Bristol, Bristol Photography, Photography and tagged Bristol City Council, Bristol Photography, Photography, Poppies, Tulips. Bookmark the permalink. Ahem, they’re tulips, though I’m sure you knew that of course! Hello! 🙂 That’s brilliant, I don’t have a title fitting for tulips though.